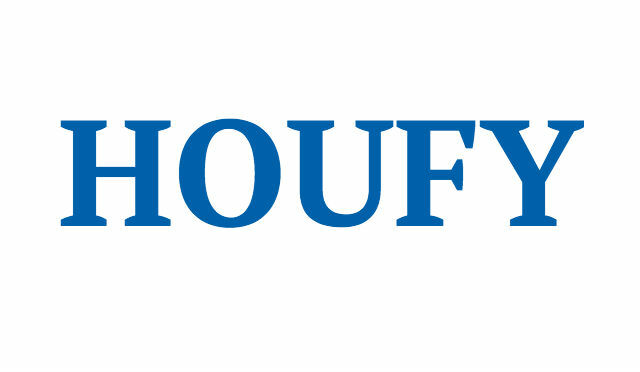 To follow Annalyn Monson, please log in to Houfy or create an account. This newly renovated mountain home has three spacious bedrooms and two full bathrooms; offering private and quiet surroundings in a heavenly place in the Blue Ridge Mountains. This site is in a relaxed atmosphere but close to hiking trails, fishing pond, and shopping. The first floor has two bedrooms with king size beds, one full bathroom, a very large spacious open kitchen, dining room area, and a great room with a beautiful stone fireplace. Access and enjoy the large wraparound deck where you can gather with your family, breathe fresh air, relax or play games. This mountain house is on the Little Bearwallow mountain facing the Little Pisgah in the Blue Ridge Mountains. Centrally located in the Asheville area and only 12 miles away from the Biltmore Estate in Asheville, NC; 9 miles away from Lake Lure/Chimney Rock, NC; and 14 miles away from Hendersonville, NC. Hickory Nut Hiking trails are nearby! Enjoy the quiet private setting. While at the mountain house visit Hendersonville,NC (Flatrock Playhouse), Asheville, NC (Biltmore Estate), and Brevard (DuPont Forest with Triple Falls). Once Final payment is received guest will receive the doorlock code for the key. Large spacious kitchen with all new small and large appliances. I live in Charlotte. I love going to the mountains and of course every weekend. I enjoy the mountain life, hiking, family time and biking. I also have a 1950’s newly renovated cabin and a mountain house in the Blue Ridge Mountains. Deposit is due at the time of reservation. Final payment Balance is due 30 days prior to reservation date. Full refund if cancelled 30 days in advance.